Groundhog Day 2018: What is Punxsutawney Phil’s forecast? Punxsutawney Phil emerged from his burrow on Gobbler's Knob to look for his shadow and predict how much longer winter will last. 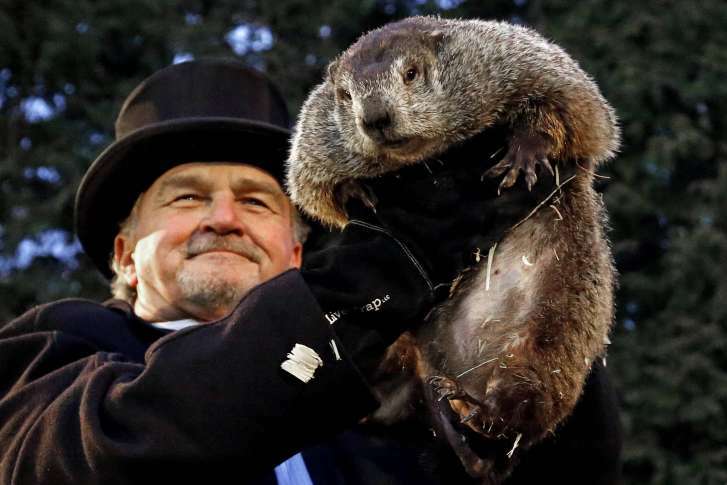 WASHINGTON — Punxsutawney Phil emerged from his burrow on Gobbler’s Knob Friday morning to look for his shadow and predict how much longer winter will last. When Phil sees his shadow, it means six more weeks of winter. If he doesn’t see his shadow, it’s a sign of an early spring.